Description: What does a real marriage look like? Does it look like a Hollywood movie? 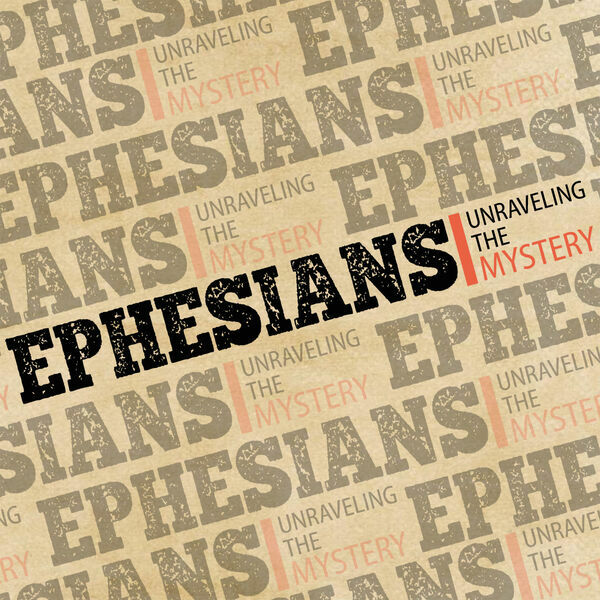 In Ephesians 5, Paul looks at this relationship and how Christ desires it to function. It's through submission and love like Christ that we see it flourish. Listen and see how these things build a marriage that reflects Christ. What does a real marriage look like? Does it look like a Hollywood movie? In Ephesians 5, Paul looks at this relationship and how Christ desires it to function. It's through submission and love like Christ that we see it flourish. Listen and see how these things build a marriage that reflects Christ.